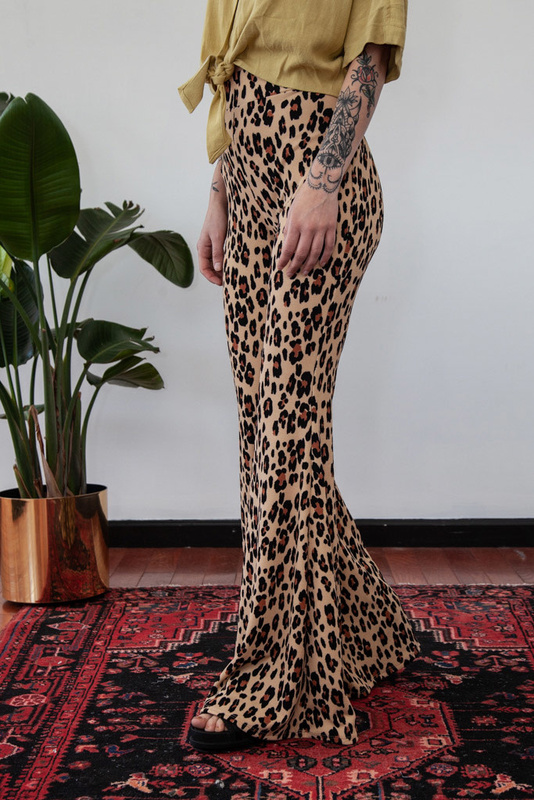 Super stretchy, form fitting and totally chic. 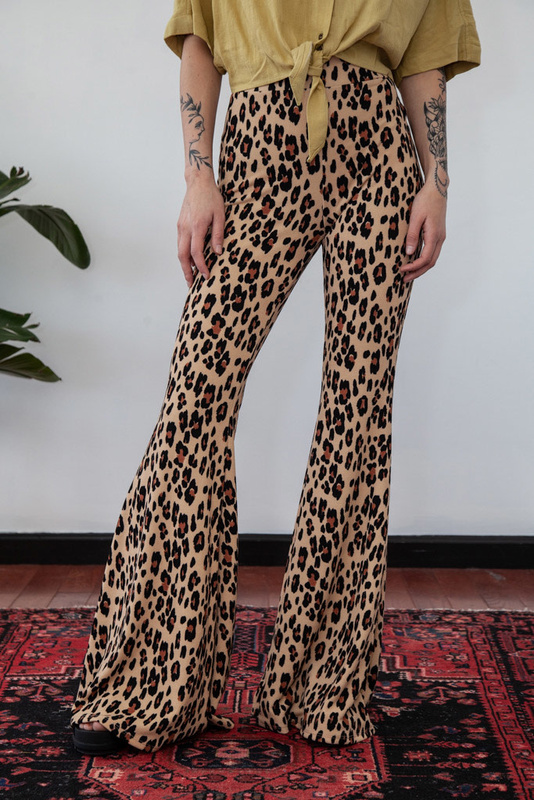 Made to be worn high on the waist but can be easily pulled down and ready to form to your style. 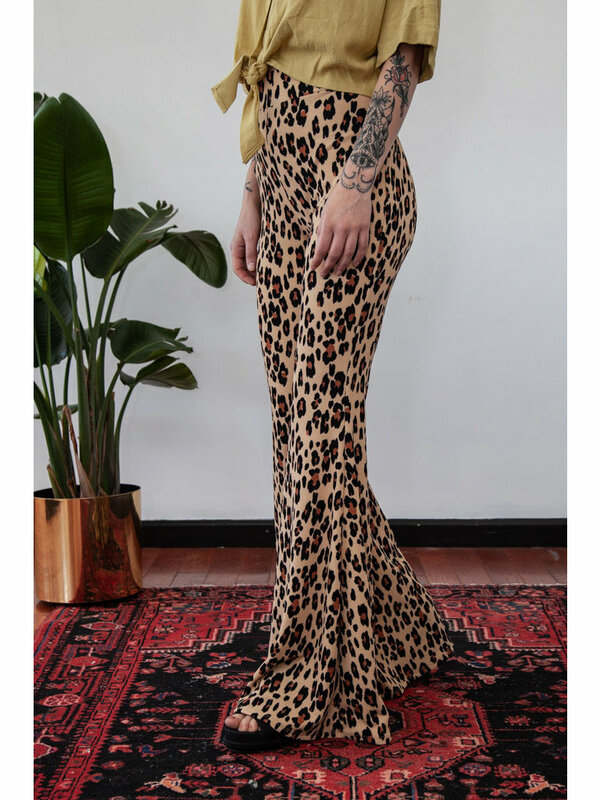 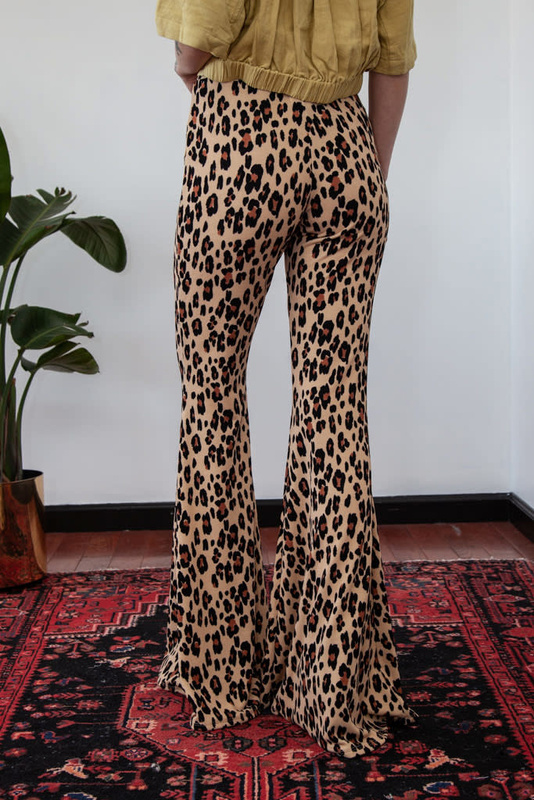 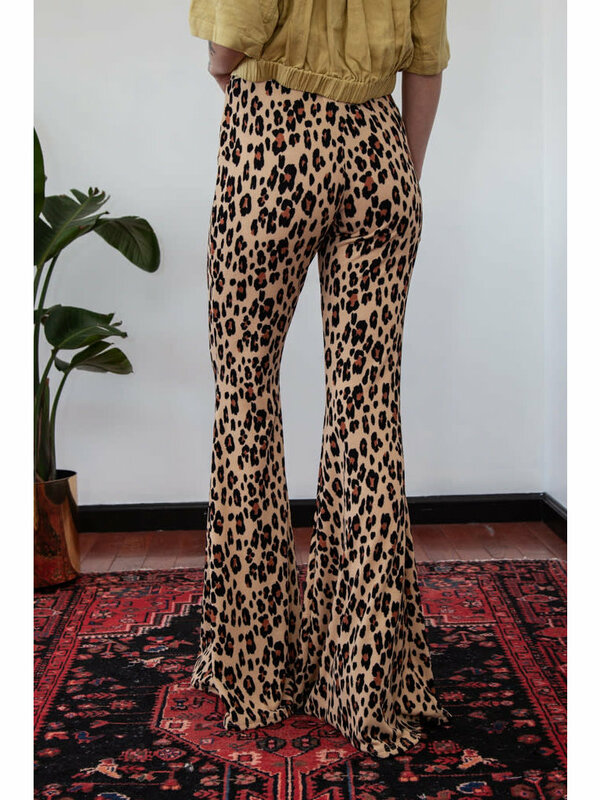 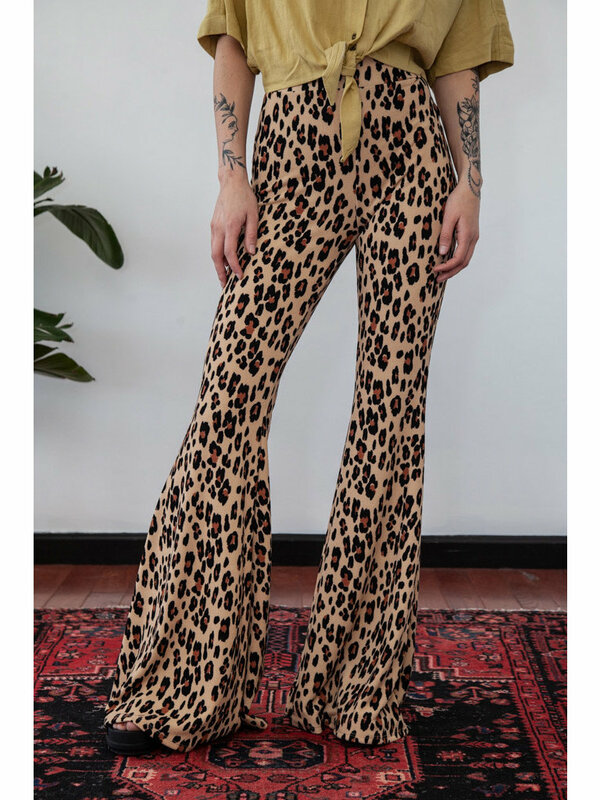 These bell bottoms just scream fun for all occasions so get yours while we have them in stock!.